Put swimming skills to the test with the Monticello Marlins! Practices take place weekday mornings, 7:00am - 9:00am, June through July at the MFAC. 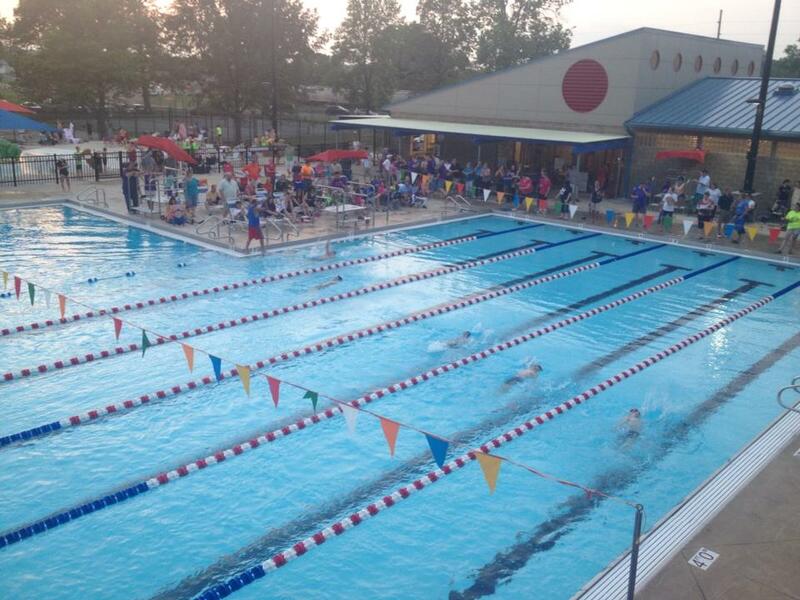 Swim meets take place Saturday mornings with local and traveling meets. Participants should be able to swim one length of the pool (25m) and make 3 practices a week in order to compete at meets.